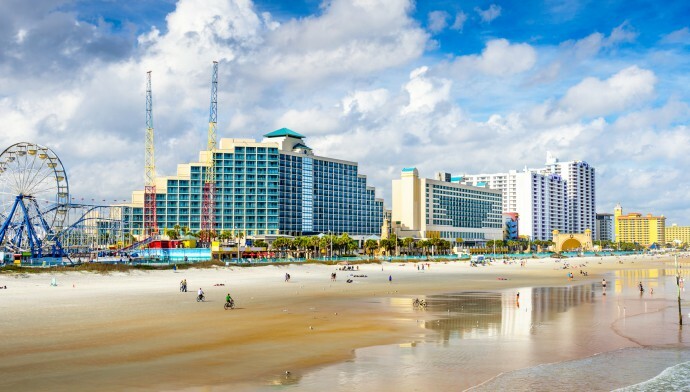 Tampa is stunning beach city, which is a haven for millions of travelers seeking refuge in its warmth during harsh winter months in the United States. The city, an erstwhile Spanish and Cuban settlement today mirrors reflections of an urban center loved by locals and tourists alike. 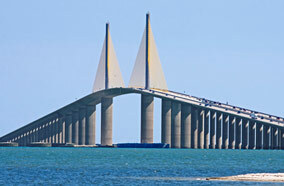 It is located on the Tampa Bay and shares close proximity to the Gulf of Mexico. Today the city represents a modern reflection of the United States. It has moved on to become one of the best cities in the country. According to Tampa City Guide, the most important places of interest include Ybor City, Busch Gardens, Museum of Science and Industry, Tampa Museum of Art, Henry B. Plant Museum, and Florida Aquarium. Tampa Museum of Art is a delight for the art aficionados. Its collection of antiques ranges from modern to contemporary. However, it boasts of a varied collection of Greek, Roman, and Etruscan antiquities. Established in 1979, the museum is a pride of the city. Florida Aquarium is yet another popular attraction here. The aquarium is home to varied marine life. It is a proud abode of more than 20,000 water animals and plants. The 250,000 square-foot structure is another spot most visited by travelers in the city. Most travelers from the West Coast hit the city during the months of November to February. 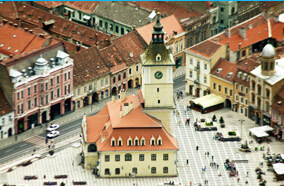 The city offers solace to travelers who look forward to escape the callous winters experienced elsewhere during the same period. While the other parts of the country are freezing in winters, people of this city are having a brush with warm and sunny weather. This not only acts as a haven for the locals but for foreigners as well who are out to party on its gorgeous and beautiful beaches. There is enough fun, joy, and mirth in the air of Tampa throughout the year though. The beach city offers an exotic assortment of seafood. However, eateries best known for their delicacies in the city comprise La Pequeña Colombia Restaurant (Latin American), Restaurant BT (French and Vietnamese), Bella’s Italian Café (Italian), Boca (New American), and Thai Thani (Thai). The city caters to different palettes and hence has many options for food lovers. You can hit one of these places to grab a meal of your choice. Thai Thani specializes in Thai cuisine and some of its best sellers include Krab Rangoons, a crunchy pastry of imitation crab meat, and cream cheese, and Chili Jam. It is a dish of Thai chili jam sauce fried with chicken, beef or pork with basil, celery, bell pepper, and onions. Carriers like American Airlines, and Delta Air Lines operate service between the city and Miami. 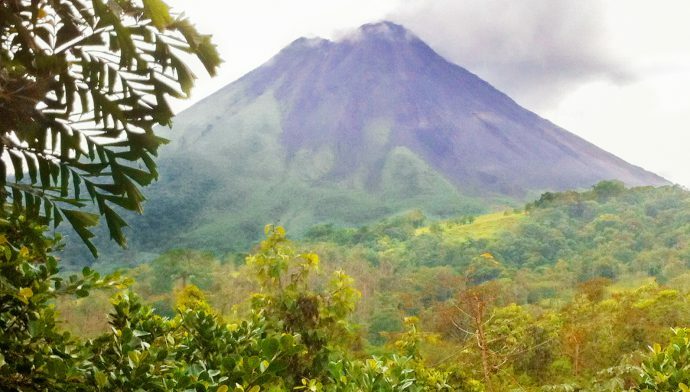 United Airlines, US Airways, Air Canada, AirTran Airways, Spirit Airlines, Alaska Airlines, and WestJet Airlines fly passengers to destinations in the U.S. and neighboring Canada, Puerto Rico and Mexico. Most of these airlines offer cheap tickets to the city. 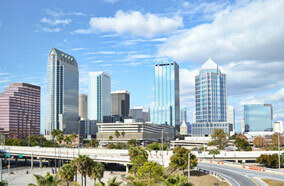 Travelers can easily find cheap hotels in Tampa. Discounted accommodation is available around West Kennedy Boulevard, Bayport Drive, Avion Park Drive, East 9th Avenue, Highland Manor Drive, and George J Bean Outbound Parkway. You can choose one of these localities as per your preference and convenience.